Twenty Years Of Balkan Tangle , a travel memoir published by Edith Durham in 1920. Edith Durham is well known for her travel writing, all of it set in the Balkans. She is not without controversy, because she took sides, but in her preface she seems to acknowledge that she does not tell the whole story. MINE is but a tale of small straws; but of small straws carefully collected. And small straws show whence the wind blows. There are currents and cross currents which may make a whirlwind. 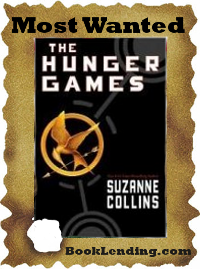 The book has a very promising beginning. It was in Cetinje in August, 1900, that I first picked up a thread of the Balkan tangle, little thinking how deeply enmeshed I should later become, and still less how this tangle would ultimately affect the whole world. Chance, or the Fates, took me Near Eastward. Along with a friend I boarded an Austrian Lloyd steamer at Trieste, and with high hopes but weakened health, started for the ports of the Eastern Adriatic. But in truth if people really want to get something out of you they do not care what you look like. Nor will any costume in the world assist you if you have nothing to say. The great travel writers of old were writing about places that most people would never go, because travel was difficult, expensive and hazardous and it took a special person to be a traveler. When we read their books, we read about trips we can never take, because that world is gone and today we can only be tourists. 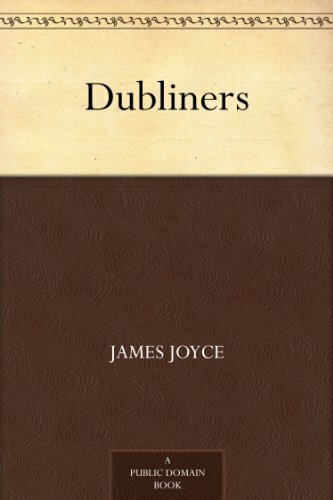 Dubliners by James Joyce, a collection of short stories, published in 1914. This is not a difficult work. The short stories each stand on their own, but are united in their Dublin setting. THERE was no hope for him this time: it was the third stroke. Night after night I had passed the house (it was vacation time) and studied the lighted square of window: and night after night I had found it lighted in the same way, faintly and evenly. If he was dead, I thought, I would see the reflection of candles on the darkened blind for I knew that two candles must be set at the head of a corpse. The story, The Dead, may be familiar to you if you saw the excellent movie adaptation which was John Huston’s last film. Joyce is not underrated, but you could say he is “underread.“ Treat yourself to this story collection, carefully crafted and published after much perseverance on Joyce’s part – as were all his books.